Don’t miss an email! 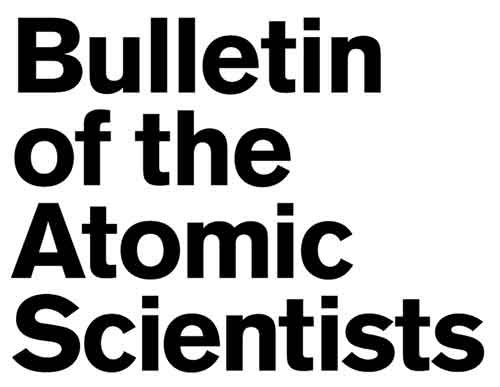 Please add newsletter@thebulletin.org to your address book. Next No Base at Henoko, Okinawa!